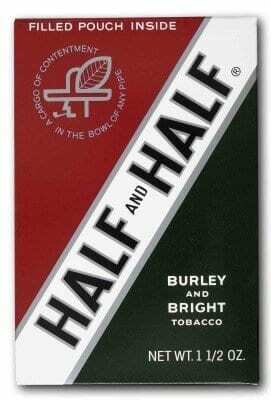 Half and Half Pipe Tobacco also known as Burly and Bright tobacco is a classic tasting pipe tobacco that’s long in tradition and provides a great smooth taste. Nothing fancy about this tobacco just a great taste that’s going to exceed your expectations. 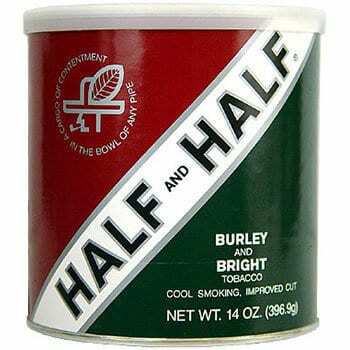 Half and Half Burley and Bright Pipe Tobacco comes in 12oz tin can or a 1.5oz pouch and we always have it in stock and on sale everyday here at Windy City Cigars.